Mocha fitted skirt in stretchy woven fabric with elasticated waistband. Unlined, opaque. 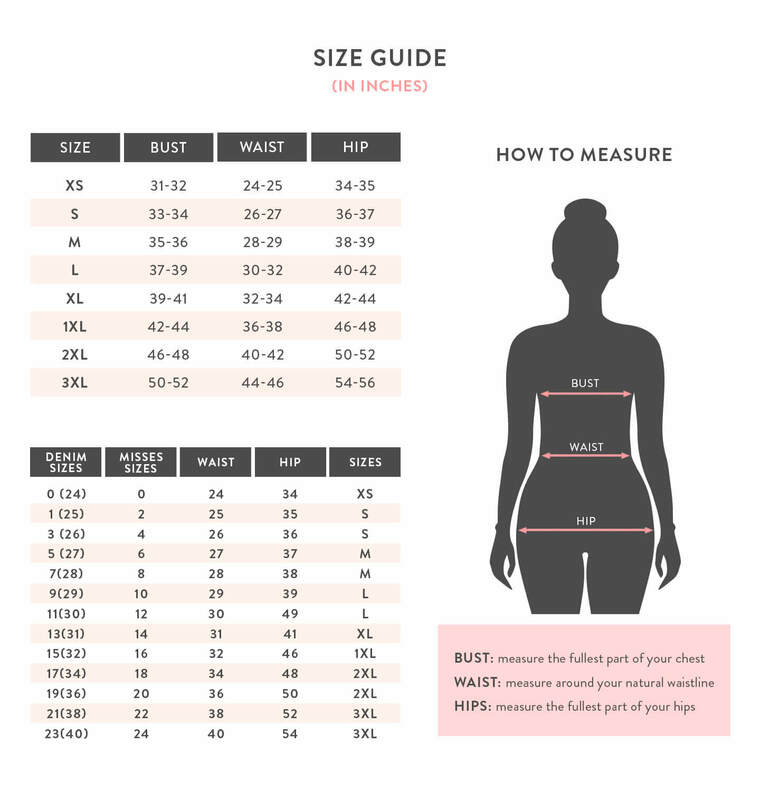 Measurements taken from a size 1XL. Model is 5' 8" / 173 cm height, 42" / 107 cm bust, 32" / 81 cm waist, 44" / 112 cm hips and wearing a size 1XL.